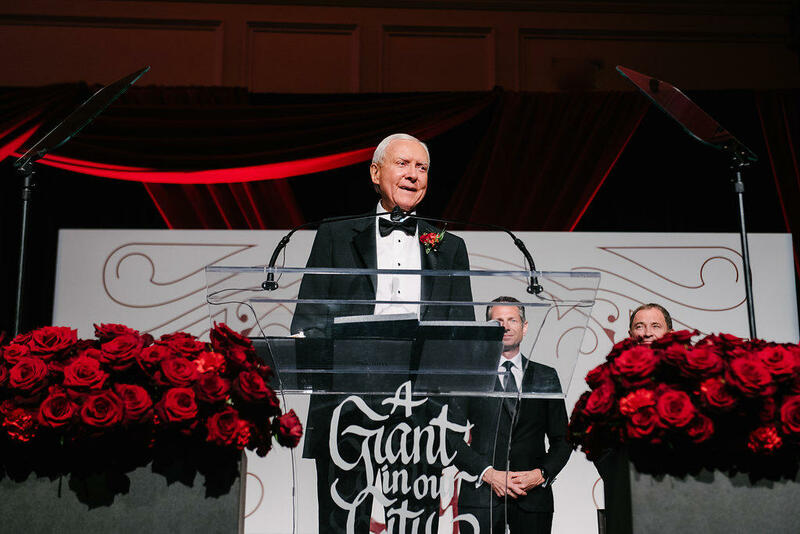 “I think we can get things done on immigration,” Hatch told reporters before the Salt Lake Chamber’s annual “Giant in Our City” gala. “We ought to be able to have our laws obeyed, but also have a certain amount of compassion for people who are spending their lives trying to be here with us,” he said. “Anybody who has any brains wants to come to America. 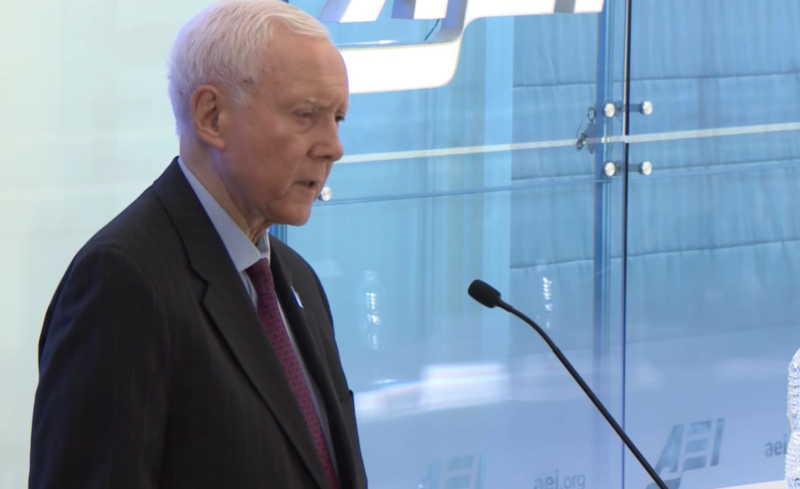 That’s a tribute to us, not a criticism,” Hatch said. The 84-year-old will retire this year after seven terms in the Senate. He declined to comment on the race to fill his seat, saying only that he would endorse whichever Republican wins the June 26 primary. In his speech, Ryan quoted a passage from the Book of Mormon and poked fun at Hatch’s age and savvy social media presence, joking that the “well-seasoned” senator sent his first press release via carrier pigeon. 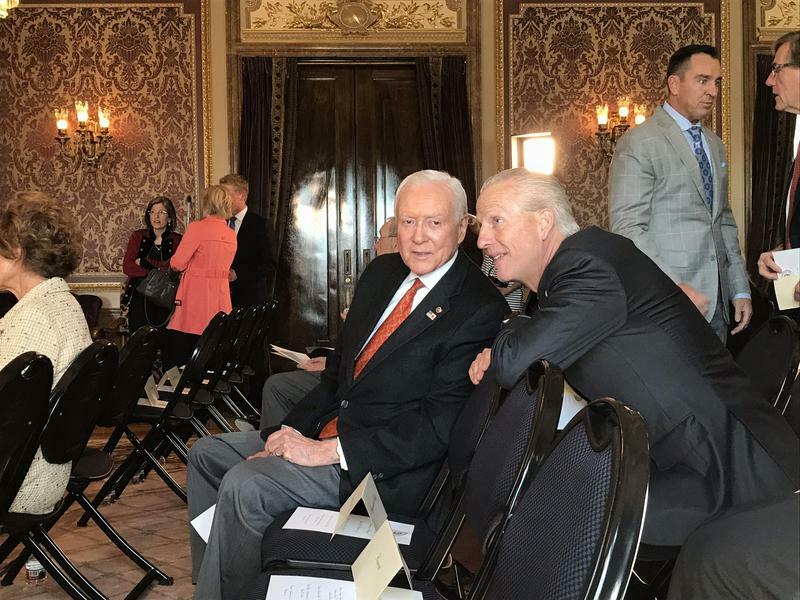 In remarks near the end of the event, Hatch called it “one of the most humbling experiences of my life” and reflected on his upbringing in a poor family from Pittsburgh. 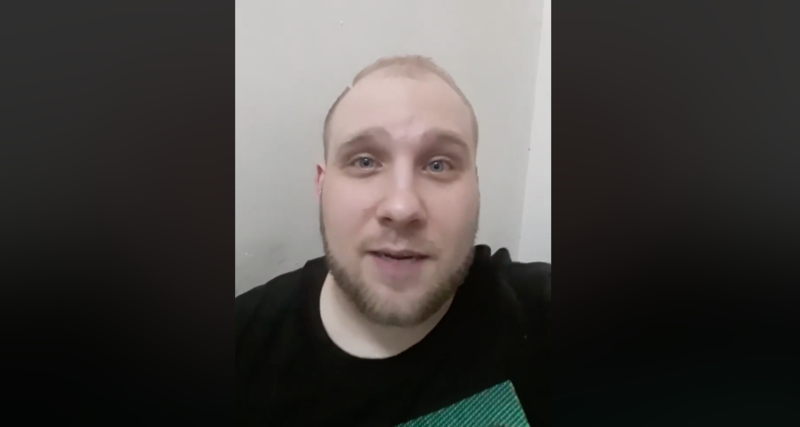 “Only in a nation like ours could someone like me, a scrappy son of a simple metal lather, grow up to become a United States Senator,” he said.